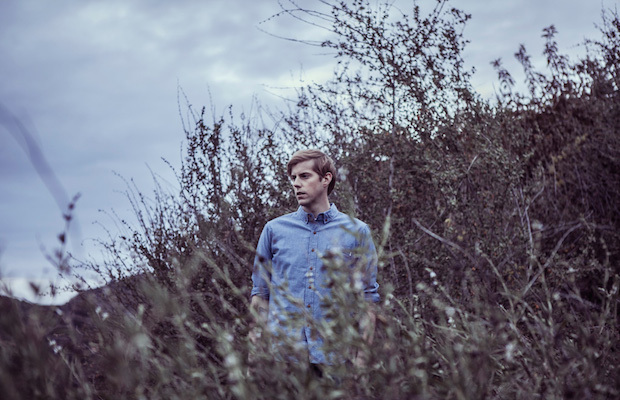 One of the biggest names in alternative punk over the past decade, Andrew McMahon (from Something Corporate and Jack’s Mannequin) announced the “In The Wilderness” fall tour. Thankfully for all of us, he will be stopping at 3rd & Lindsley on November 22nd. Originally known for being the vocalist and pianist in Something Corporate, McMahon broke off into a solo project known as Jack’s Mannequin in 2003. In 2012, he decided to drop the moniker and started to write and perform under his own name. Tickets for this show are available here for $25 and check out his video for “Synesthesia” after the jump!